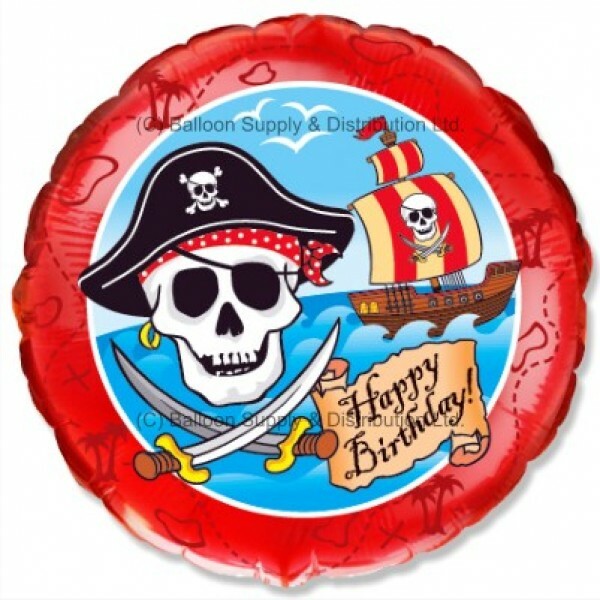 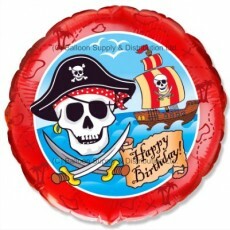 18" Birthday Pirates, available loose or individually packaged - Please select packaged option if required. 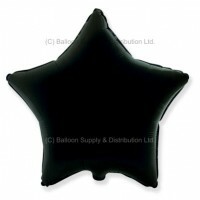 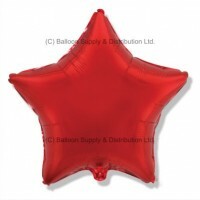 18" Red Star Balloon. 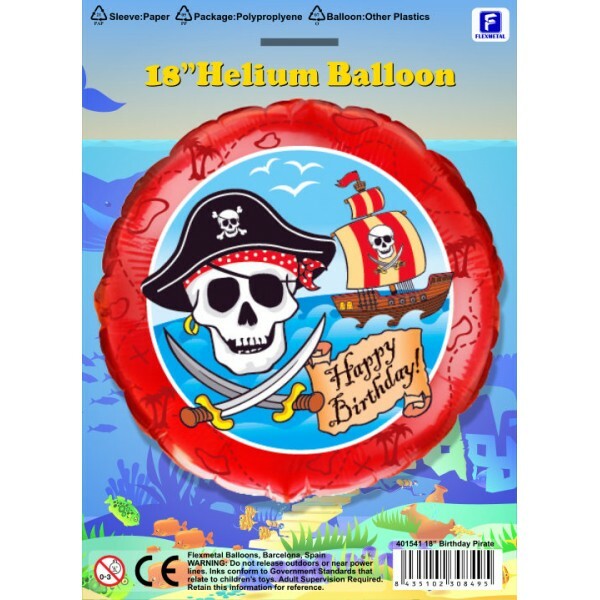 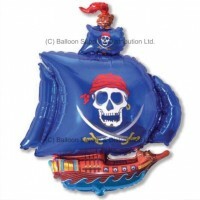 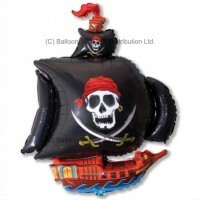 For filling with Helium (balloon gas), or may be air-..
XL Jumbo Blue Pirate Ship Shape, available loose or individually packaged -..
XL Jumbo Black Pirate Ship Shape, available loose or individually packaged ..